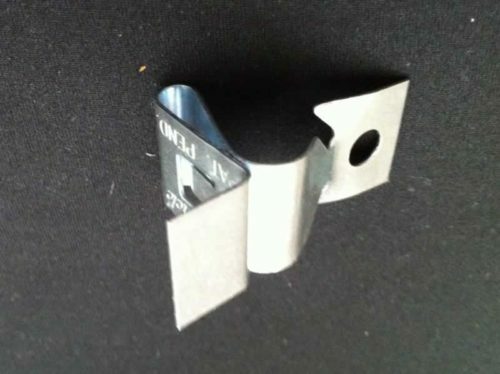 The Ceiling Picture Clip requires no hammering! It leaves walls hole free. It’s easily installed and can be relocated effortlessly. The Ceiling Picture Clip keeps pictures straight more than the conventional picture hook. It’s engineered from spring steel. Zinc Plated. 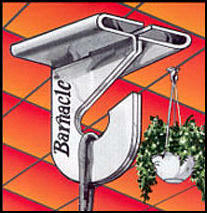 Hang it with a Barnacle from your drop ceiling grid bars. Install in seconds. No tools or nuts and bolts needed.